Thank you for sharing business listing sites. 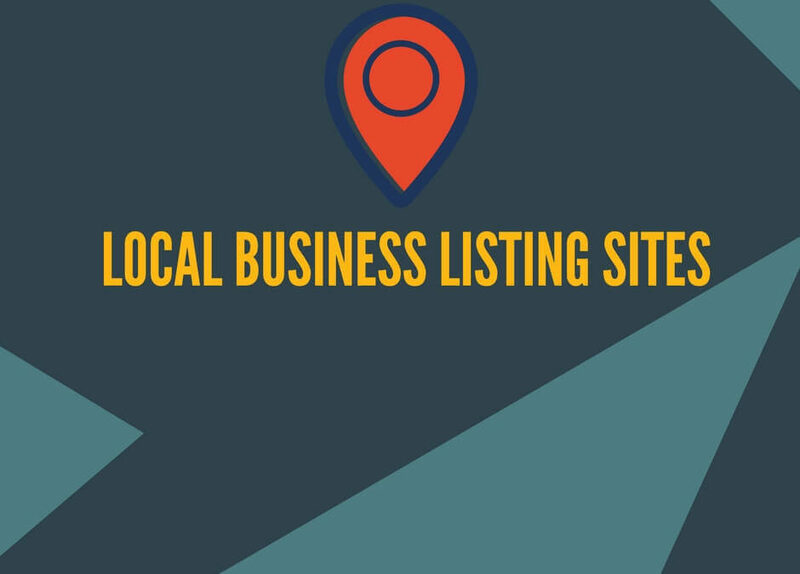 Thanks for the list.. Business listings is the major factor for small businesses. Thanks for sharing Business Listing Sites list. keep it up.